French is just one of the many languages spoken in the city, but the love story between New York and all things French is an enduring one. We are far from being the only Frenchies in the city! 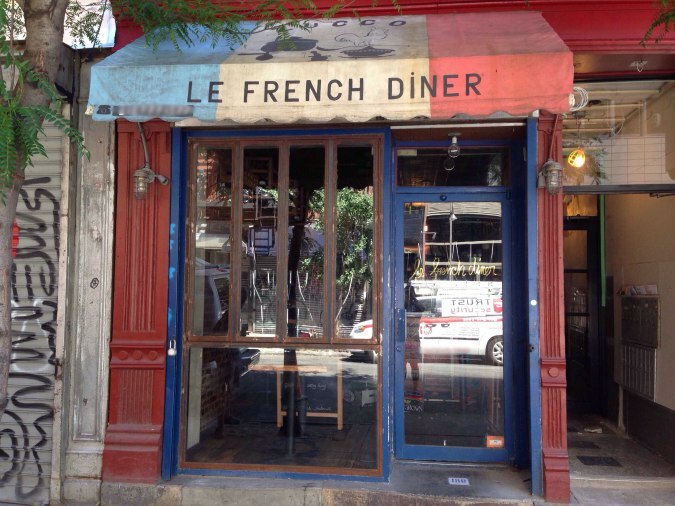 From some of the finest restaurants in Manhattan to our friends’ local wine bars in Bushwick, we are compiling a directory of the best places to experience french culture throughout the 5 boroughs. 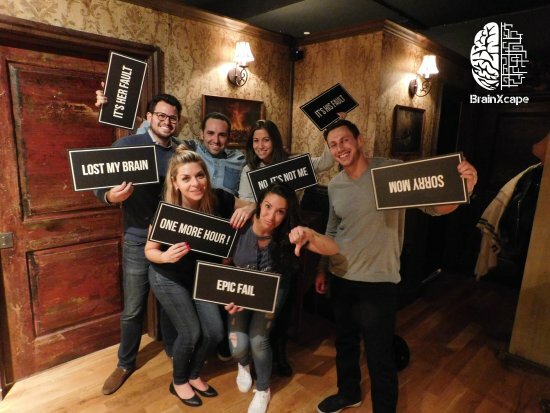 Brainxcape offers escape-the-room games in the Flatiron district. The concept is simple: you are locked in a series of rooms and have one hour to escape by following clues and solving the puzzles. 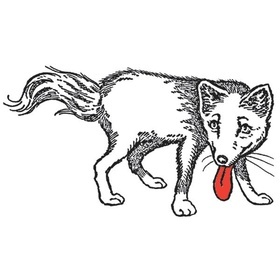 The owner of Brainxcape is French and is always happy to create a French escape room for you! 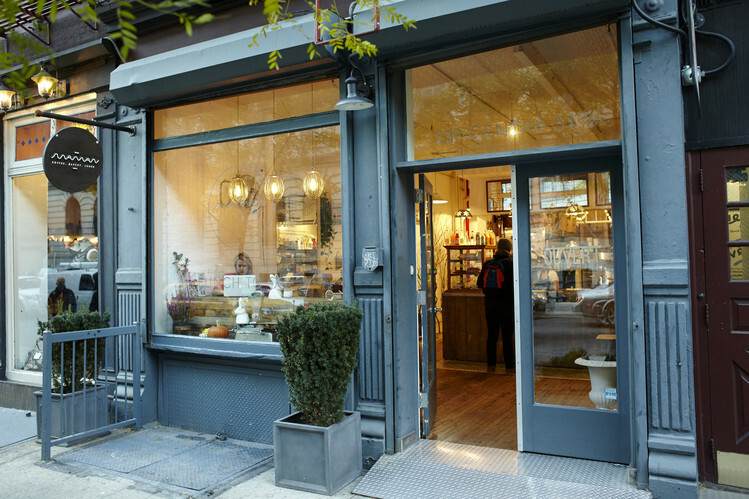 This specialty grocery store, located in Bushwick, has a full-service cheese counter. 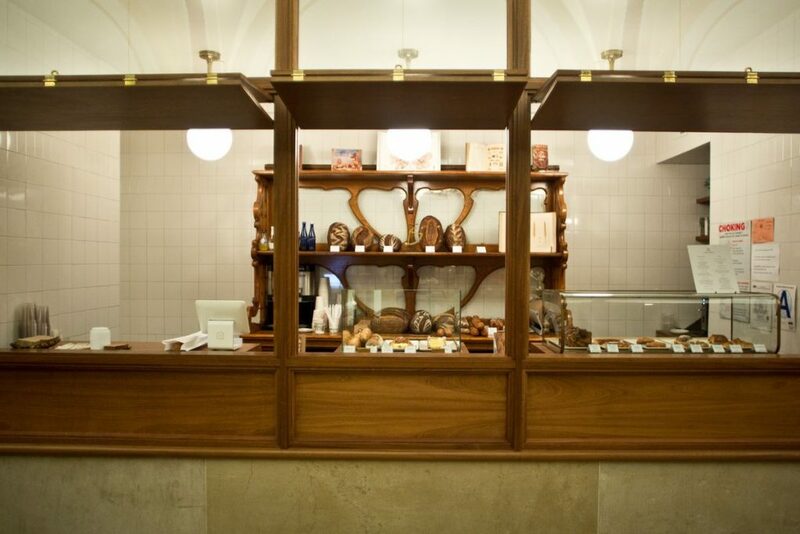 You can also find delicious coffee and plenty of French specialty products in their store. 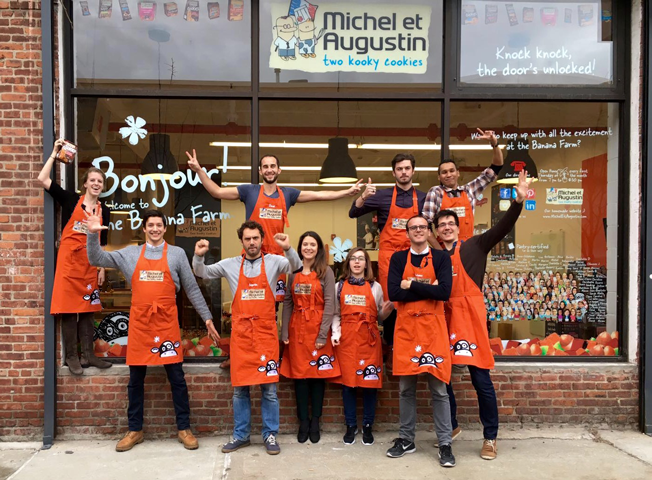 This small company (often called the French version of Ben and Jerry’s) produces gourmet cookies, yogurts, and ice cream. 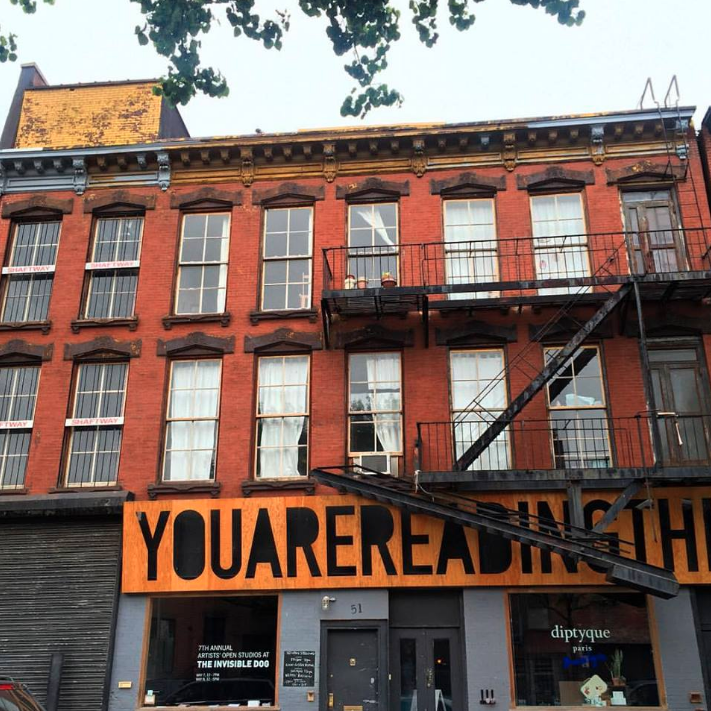 You can buy their products and take classes at their Banana Farm store in Brooklyn. 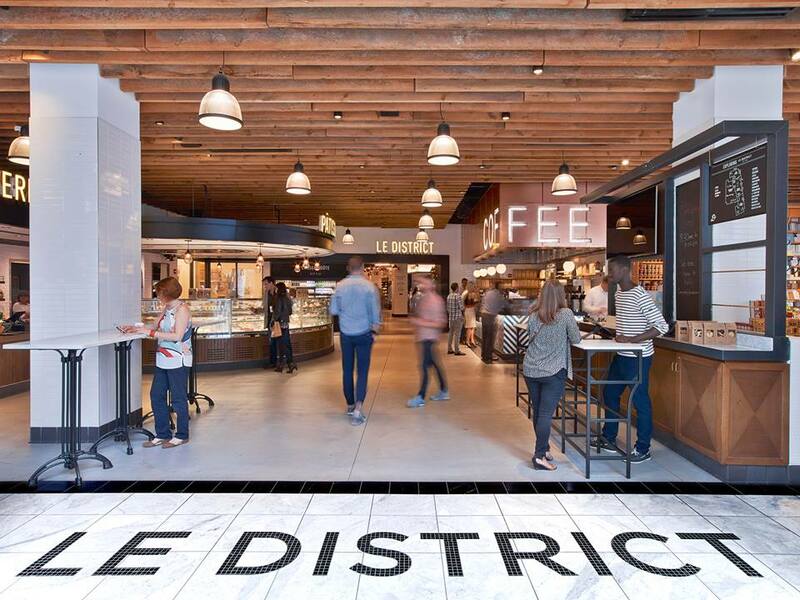 Le District is a French marketplace (with restaurants and a bar) located in Brookfield Place. 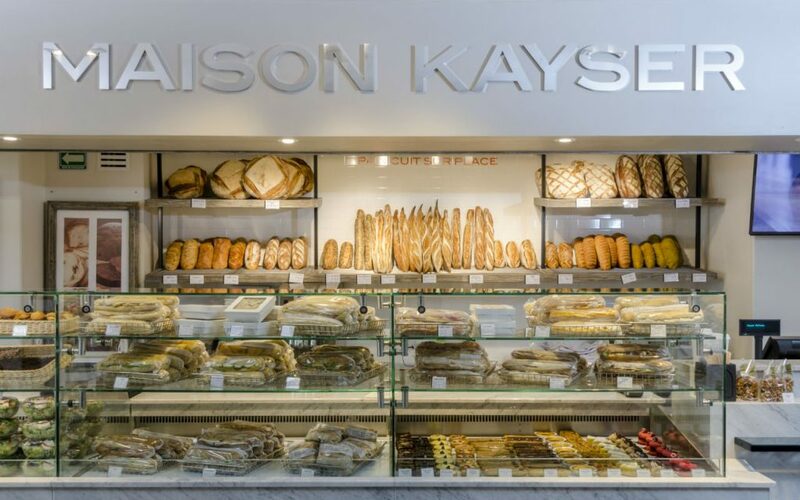 Dubbed the “French Eataly” of New York, this Financial District gem is the perfect place to have a casual lunch or buy a week’s worth of French groceries. 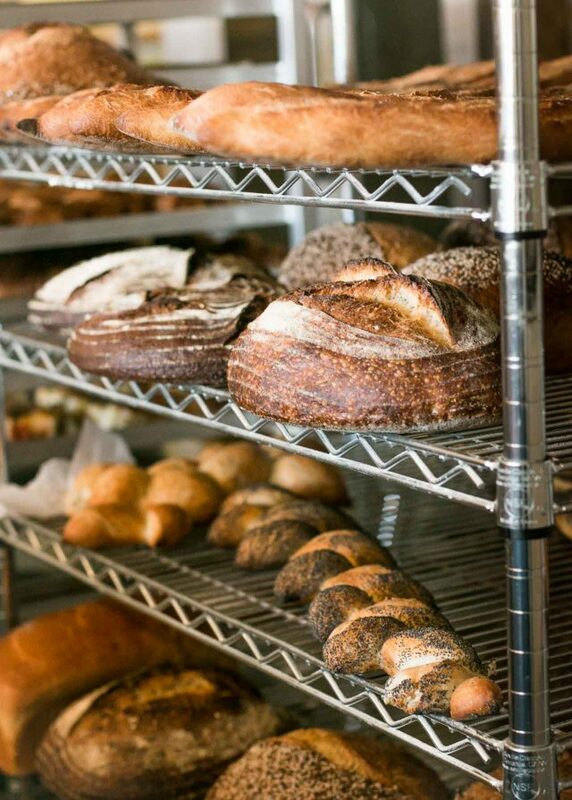 This Bushwick bakery has been ranked second for the best baguette in NYC! Their chocolate croissants are devine and they use local and organic ingredients. 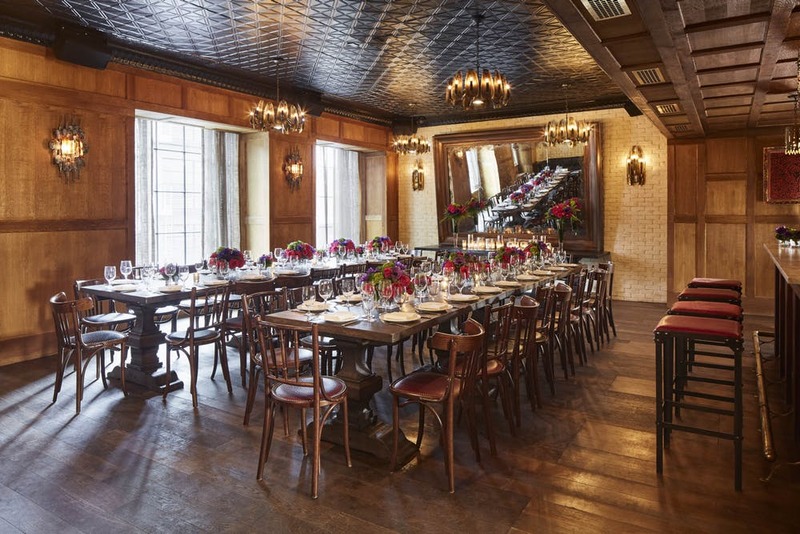 Located in the Ludlow Hotel in Manhattan’s storied Lower East Side, Dirty French takes its culinary cues from the timeless dishes of the classic French bistro and enlivens them utilizing modern techniques and bold flavors. 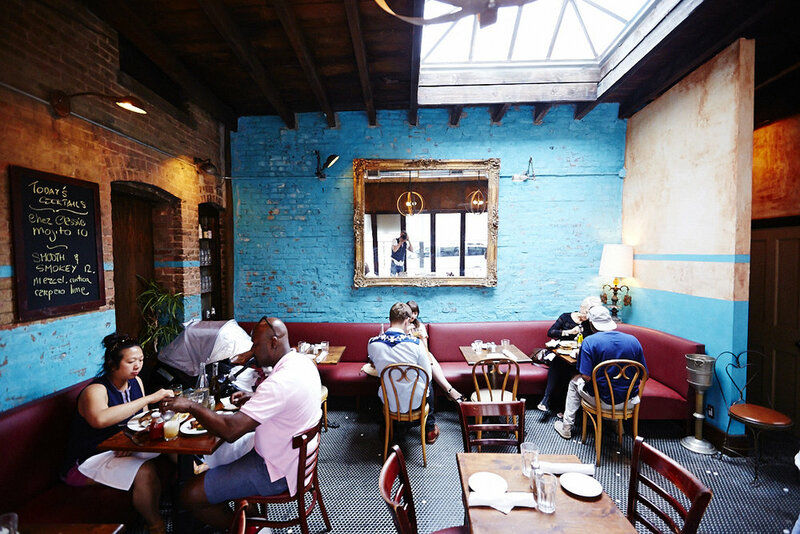 L’Antagoniste is a farm-to-table restaurant bringing approachable and authentic French cuisine to the heart of Bedford-Stuyvesant, Brooklyn. 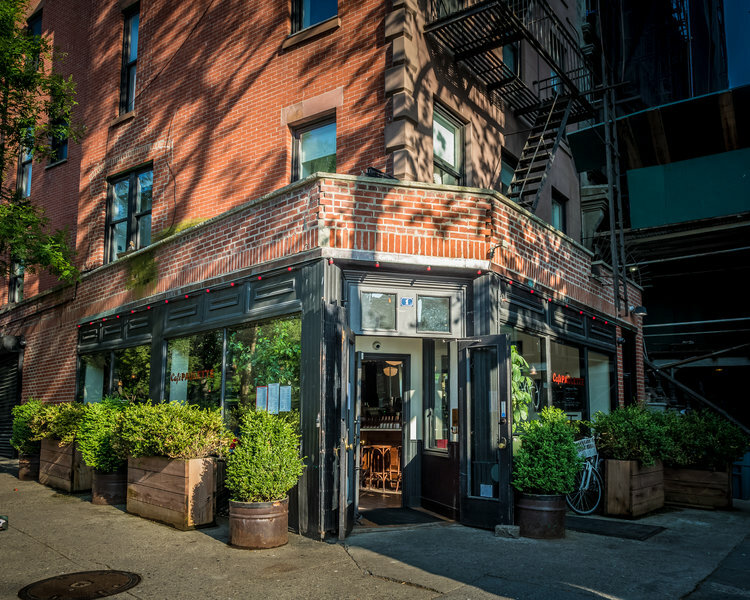 This is a Lower East Side restaurant focused on bringing together a convivial atmosphere with homey and authentic French cuisine. 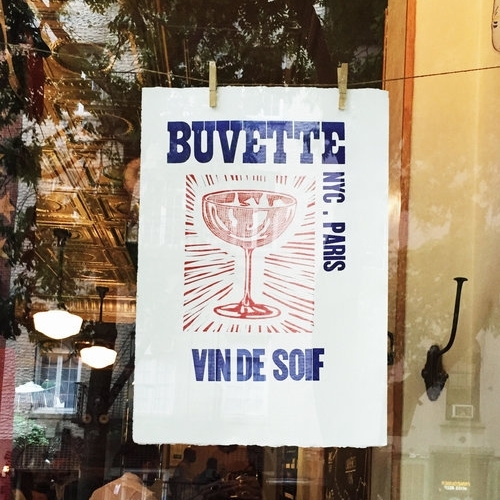 Situated in the West Village, Buvette combines the elegance of an old world café with the casual nature of a neighborhood eatery. 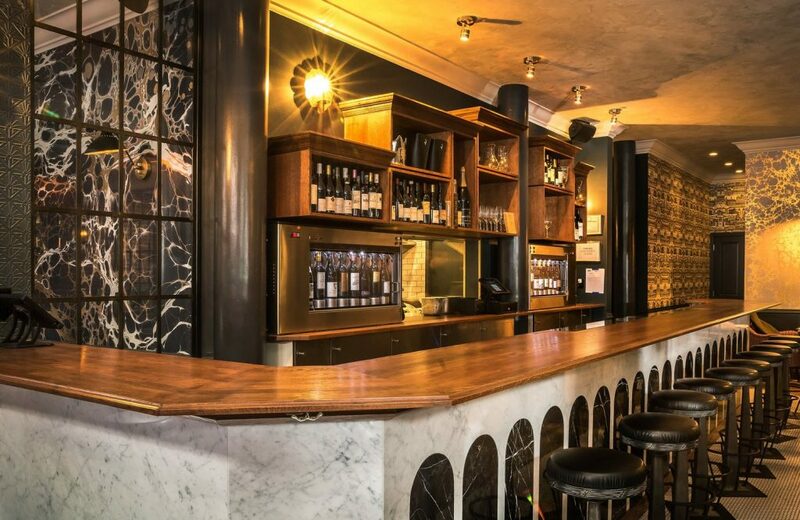 It’s perfect for an early morning espresso, a long lunch of shared dishes, or even a late night digestif. 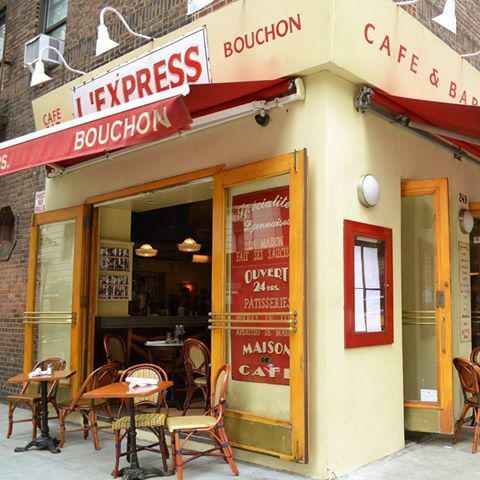 This French bistro is open 24/7 so you can satisfy your soupe a l’oignon cravings at any hour of the night. 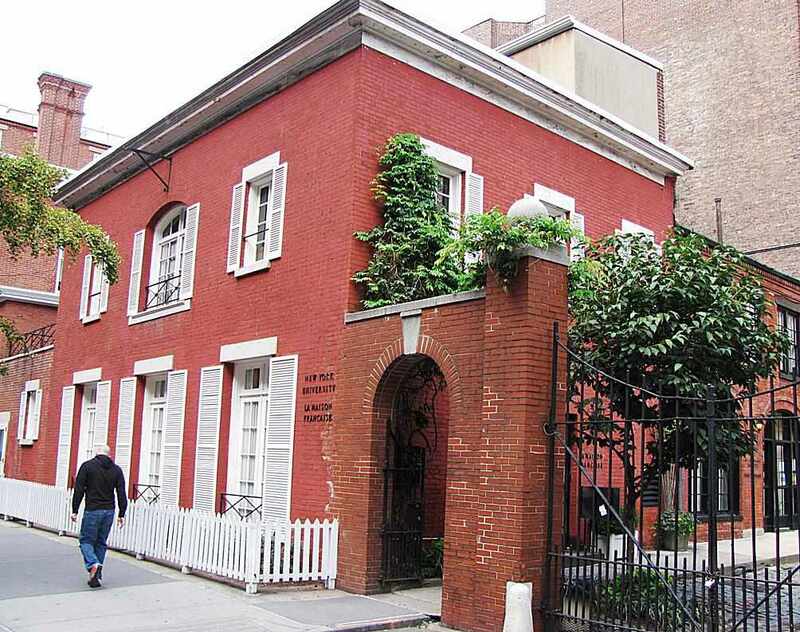 For more than a century, the Columbia Maison Française has been a leader in cultural exchange between the United States and the French-speaking world. 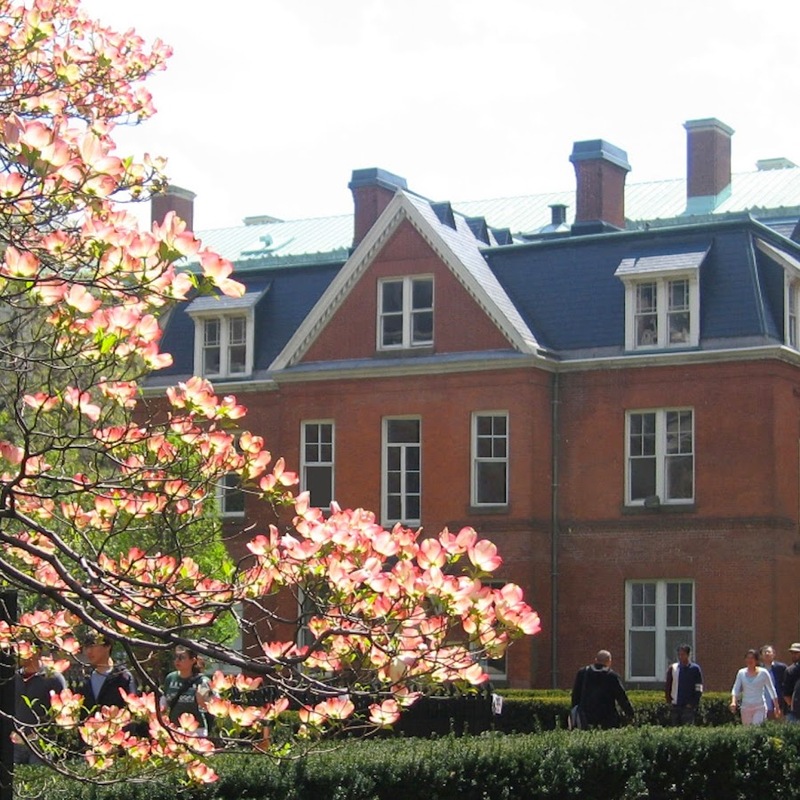 Housed in historic and beautiful Buell Hall, the Maison Française frequently hosts top artists and leaders, and offers film screenings and a book club. 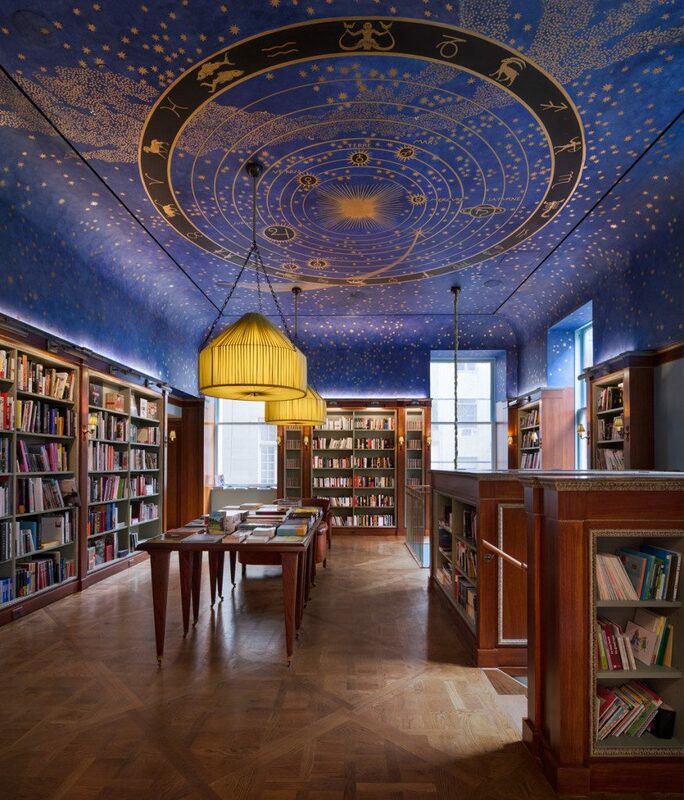 Tucked inside the historic Payne Whitney mansion, Albertine is the only bookshop in New York devoted solely to books in French and English. Fact: the number one thing French people get homesick about is cheese and charcuterie. 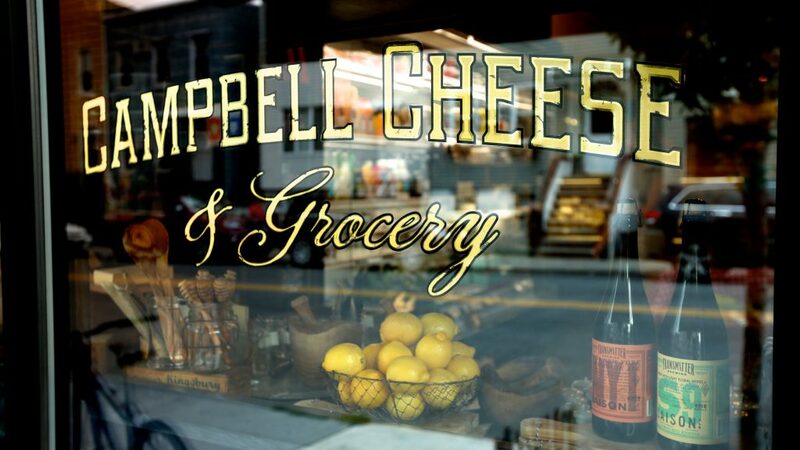 Campbell Cheese & Grocery is therefore the perfect cure for French homesickness. 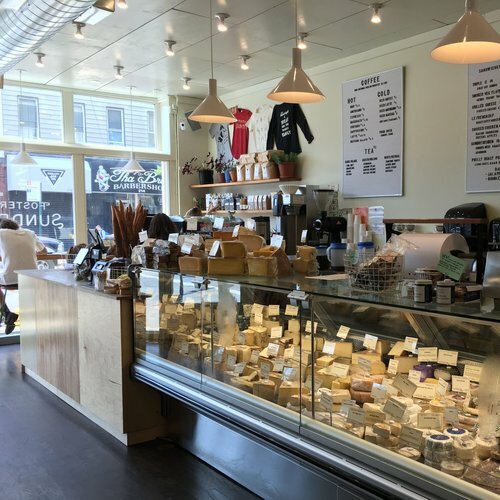 Their focus is on locally-sourced goods that highlight NYC producers and their cheese case features more than 100 carefully-curated cheeses! 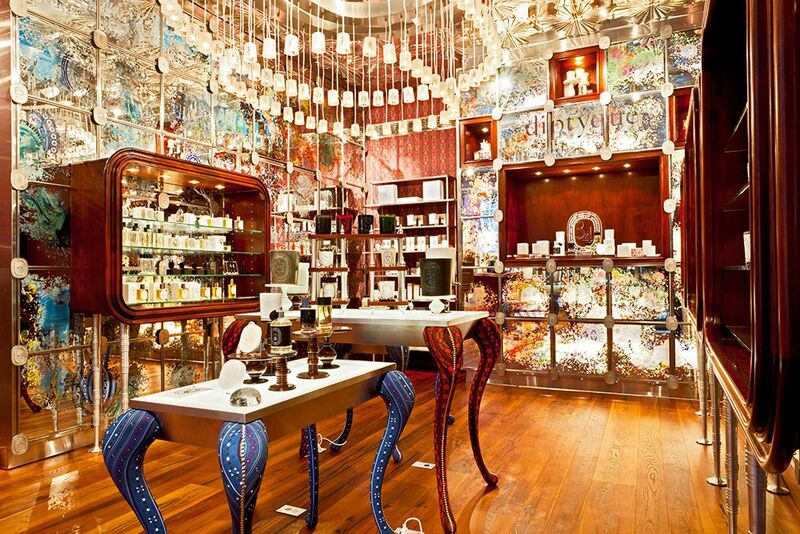 Dyptique is the couture brand for all of your scenting needs – and conveniently located mere steps from your class. Not only do they have an array of arousing perfumes, but they also create their own candle line using an array of high quality of ingredients, bringing a luxurious feel to any home. 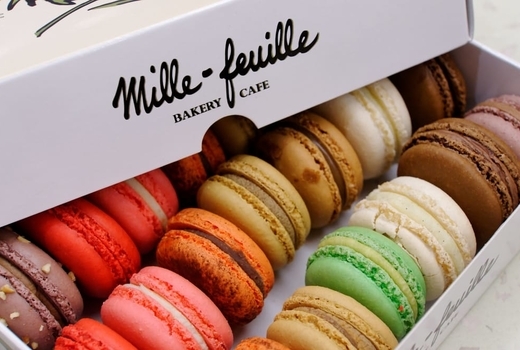 Of course this bakery’s namesake pastry is its most sought after treat, but Mille-Feuille is also known for its delicious croissants (including a raspberry almond option! ), puff pastries, and macarons. 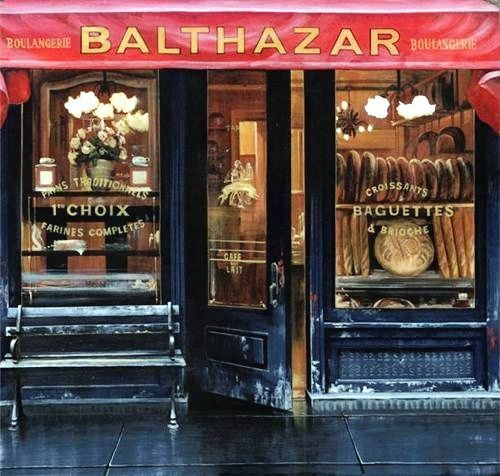 This Parisian chain famous for its extensive selection of breads and pastries has taken over New York! 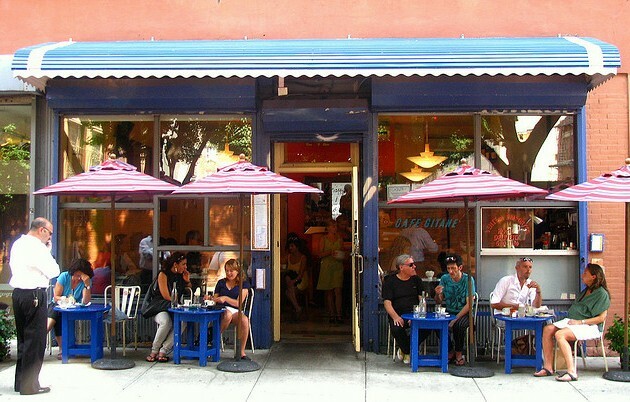 There are several locations throughout Manhattan, so excellent baguette sandwiches and croissants are always nearby. 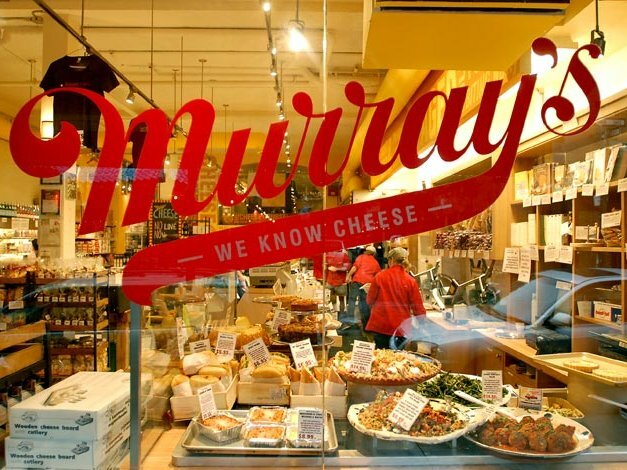 Their flagship store opened in 1940 and has been serving Manhattan every delightful version of delicious fromage ever since. The fresh creations here are nothing short of art – from your sharp Comte to your smelly Blues. Don’t forget to sign up for special promotional deals with the Cheese of the Month featured service. 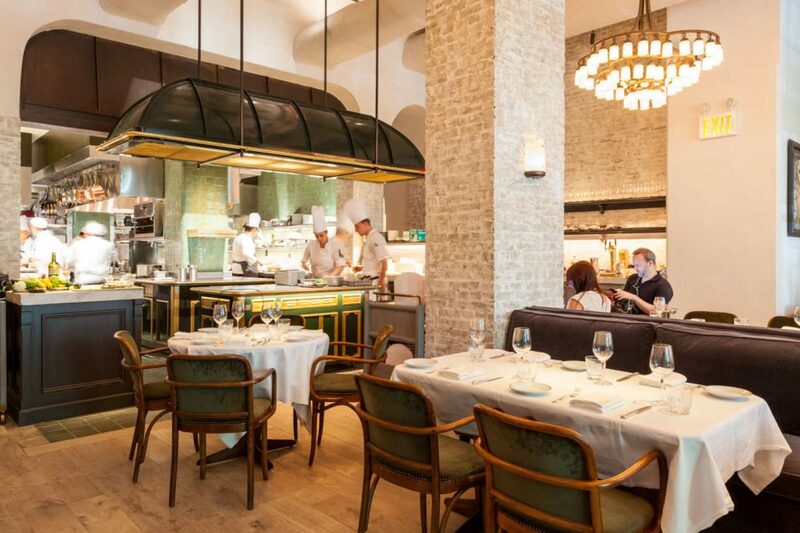 This iconic French brasserie not only has some of the most delicious food in the neighborhood, but also has some of the freshest bread in Manhattan. 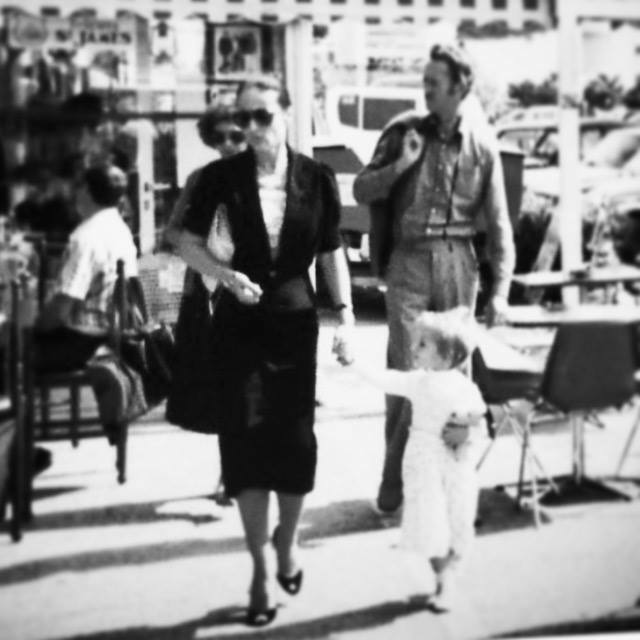 The owner, Keith McNally has directed two feature films: Far From Berlin and End of the Night. Chef Daniel Rose has been featured on Parts Unknown with Anthony Bourdain – and for good reason. He learned to cook at the Institut Bocuse in Lyon, and has brought his French flair to New York. 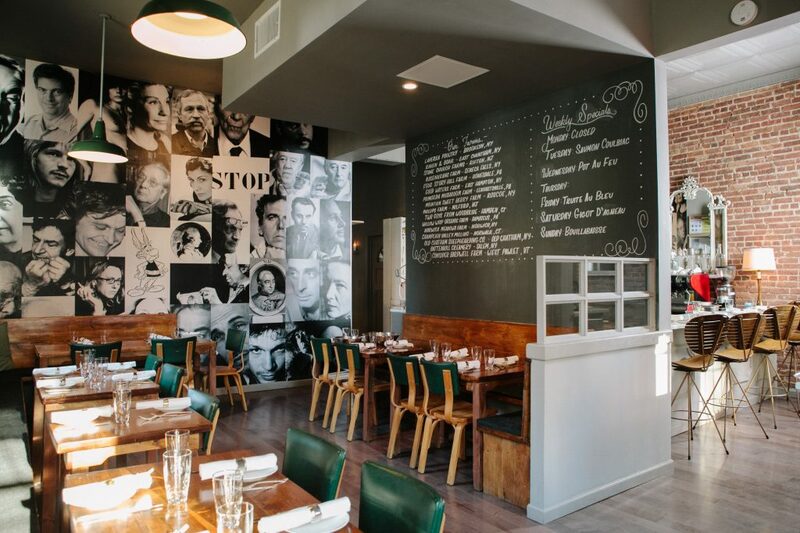 Located two blocks from our school, this popular bistro is perfect for a date night! 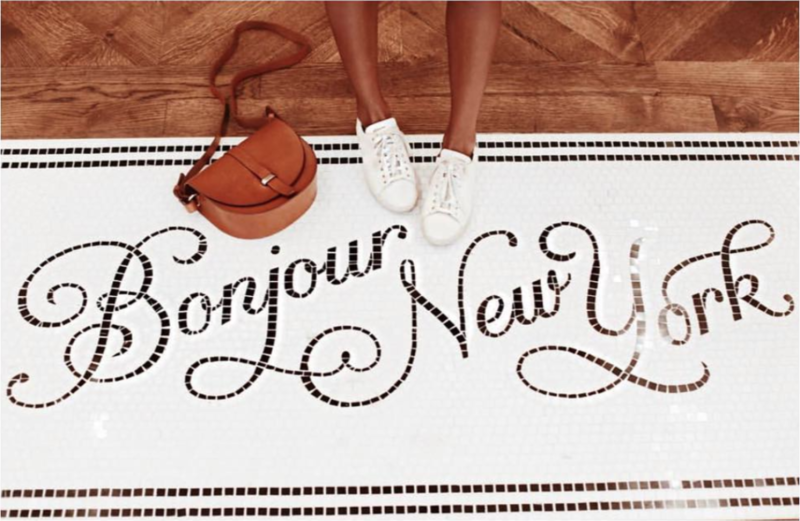 This is the brand that drives every Parisian girls crazy! Sezane embodies a typical Parisian style, effortless chic with beautiful materials, and affordable! There’s clothes for every occasion and the limited edition collections makes every purchase unique. To find fancy French lingerie brands. If there’s one non food-related thing that the French do better, it’s got to be lingerie! 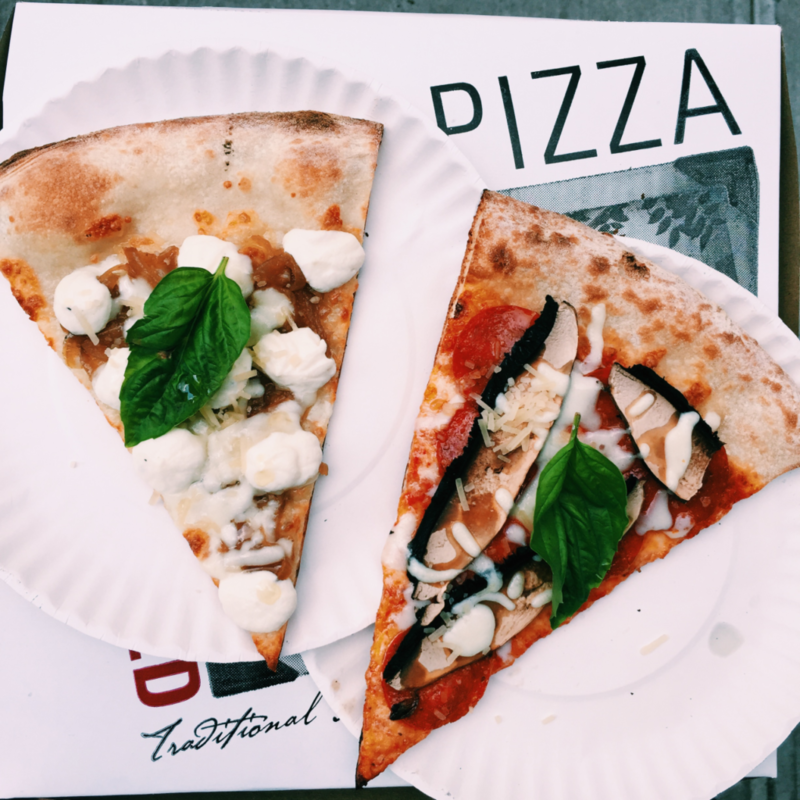 For your pizza fix. Tiny hole-in-the-wall pizza spot run by French people, right next to Coucou. Who knew French pizza was a thing? 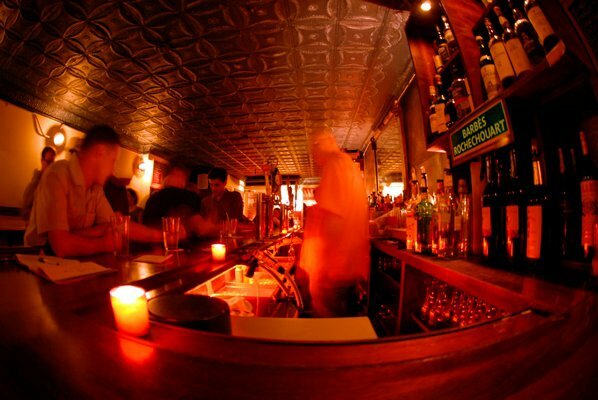 To have a drink and see some live music. Learn all the names of the métro stops along line 2 while you sip on a pastis so you can impress your friends on your next trip to Paris! Don’t miss out on their amazing concerts! For Bushwick gourmets. 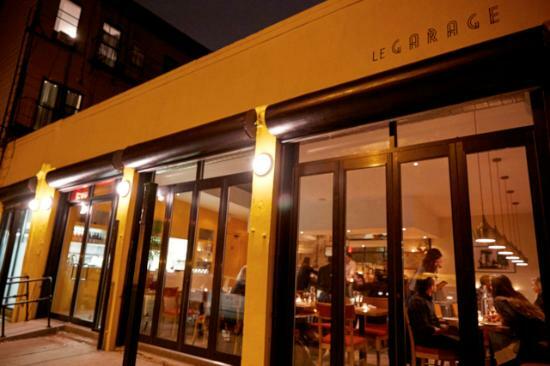 Run by a French mother-daughter duo, really nice space with great food and cocktails! 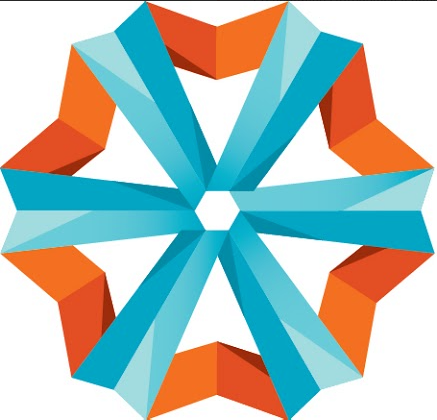 A fresh and vibrant web platform for emerging artists to share their work and for those passionate about art to discover creative ventures in NYC! 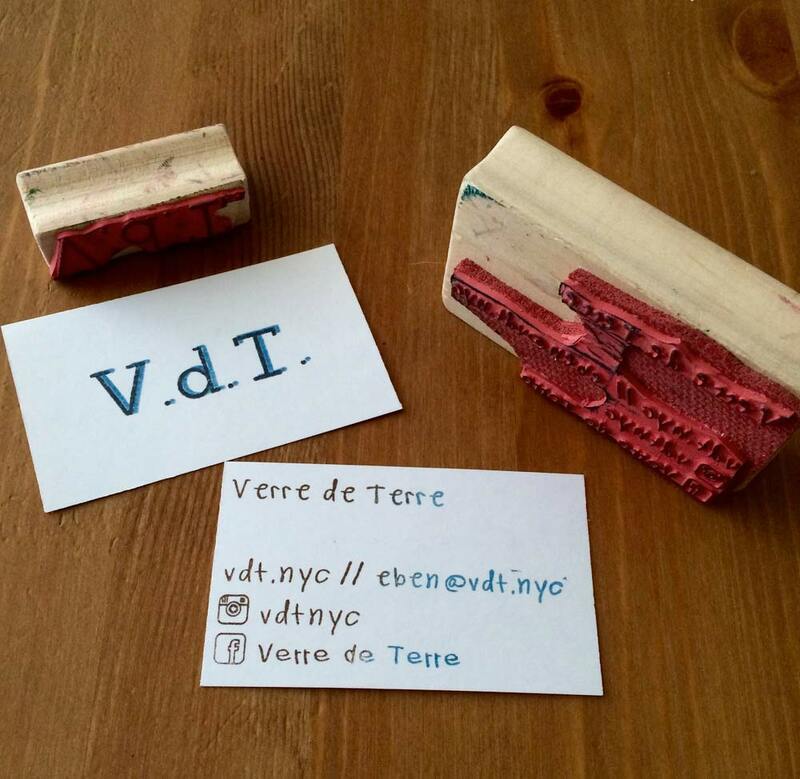 A supercool new wine bar called VdT, located in Chelsea and run by our beloved student Eben! 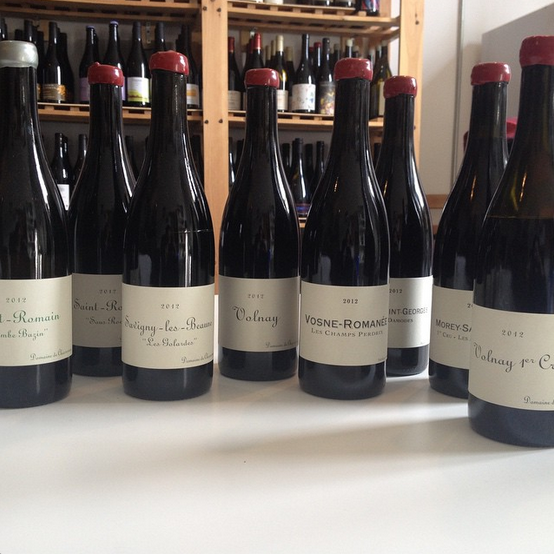 Mostly biodynamic and natural wines. Knits by New York grandmothers. 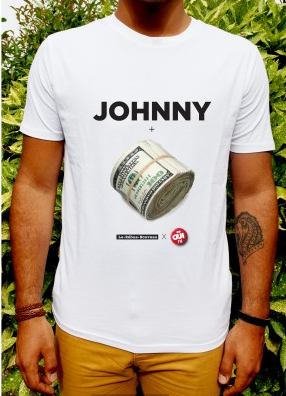 A socially responsible startup created by two awesome French women entrepreneurs! 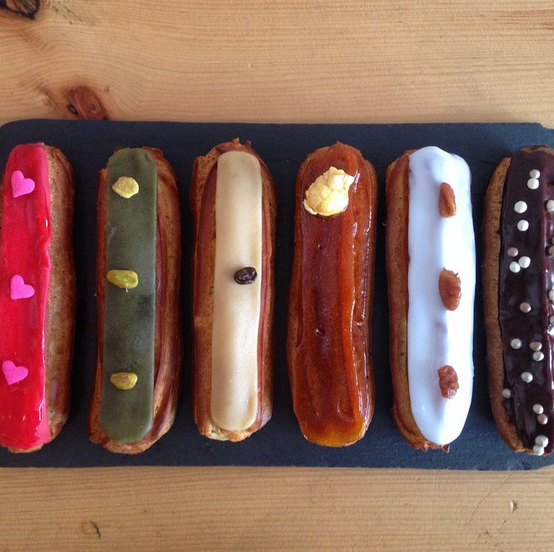 Best French pastries in NYC in a super cute café just off Bedford avenue. 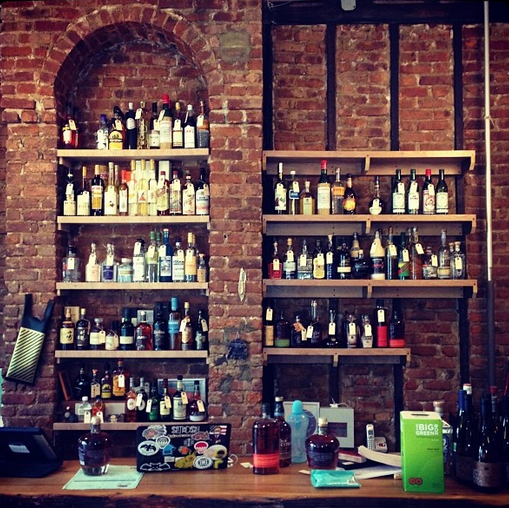 A great wine shop in Bushwick, run by our Belgian friend Henry. 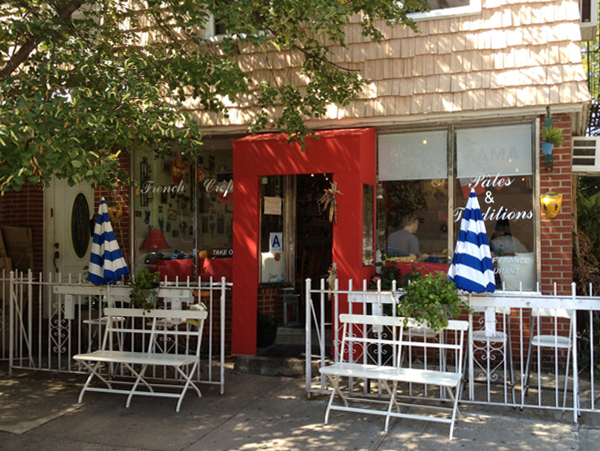 Delicious French crêpes with a provençal twist – right around the corner from our Williamsburg location.